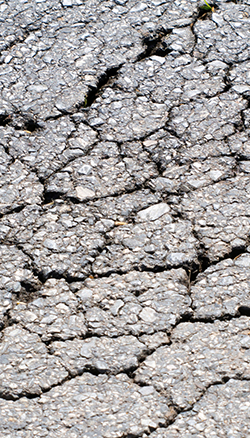 Moisture intrusion is the leading cause of pavement deterioration. When left alone and when cracks are not repaired, potholes become evident and a safety problem. Potholes represent an annoyance to vehicle traffic and a serious tripping hazard to pedestrians. 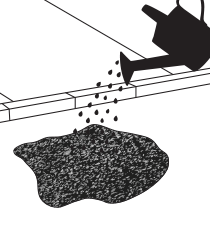 To avoid potential liability, potholes should be filled immediately upon discovery with either SealMaster cold patch materials or hot mix material. Filling potholes is a relatively easy and inexpensive process. 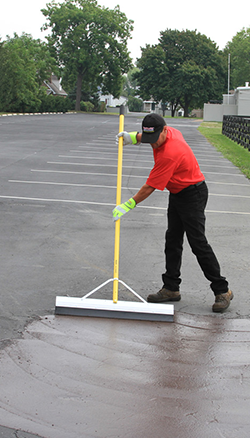 To Properly Maintain a Driveway or Parking Lot, It’s Important to Prepare the Asphalt Surface Prior to Sealcoating. Cracks in your pavement along with pot holes and raveling not only reduce the value of your property and are un-appealing, they are also a safety issue and cause problems for visitors. With SealMaster’s large network of sealcoating and asphalt maintenance contractors, a solution to unsightly pavement can be had. 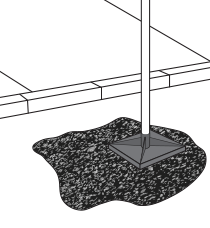 Pavement deterioration occurs when melted snow or rainwater seep through cracks in the pavement and can’t get absorbed into the frozen ground. 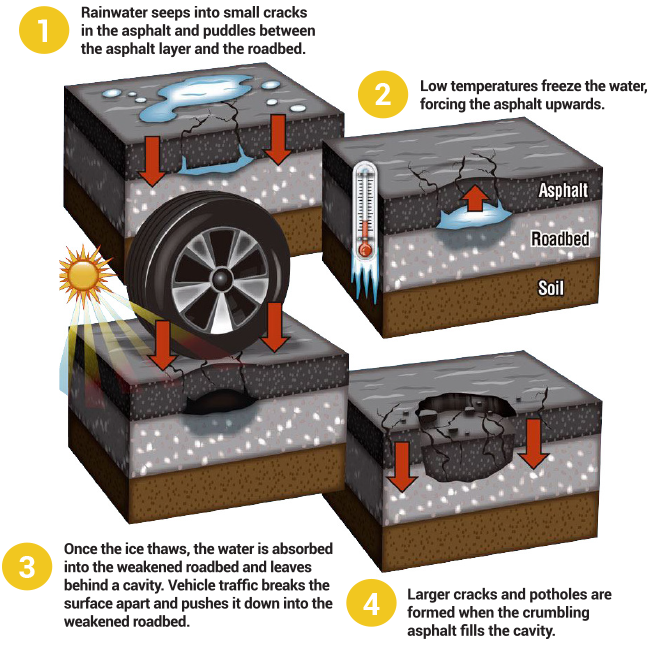 When the water freezes, it expands and can “pop” or weaken the asphalt. The weight of autos rolling over the weakened pavement causes chunks to break away. Unlike other asphalt patching solutions, AquaSet provides a permanent solution, using revolutionary organic renewable additives, so you don’t have to continually repair the same trouble spot, or replace a temporary fix with a permanent solution. Don’t let weather interfere with your production schedule. You can use AquaSet all year round, in all types of weather, hot or cold, wet or dry. Rain and moisture actually help accelerate the process. AquaSet is traffic-ready immediately after compaction, so road repairs don’t tie up traffic as long. AquaSet comes ready to use and application is quick and easy. Simply clear debris from the repair area, apply AquaSet, add water and tamp it down. Fast, easy and permanent! AquaSet is water activated, environmentally friendly and non-toxic. No hydrocarbon leaching or evaporation. 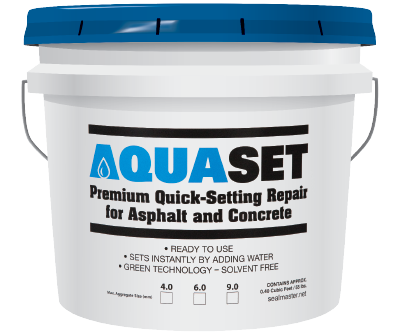 Patching asphalt and concrete with AquaSet is as easy as it looks. Just fill in the area to repair, sprinkle with water and tamp. AquaSet will instantly start to harden, so there’s no need to close the area to traffic once the pavement is repaired. This permanent, eco-friendly formula is safe for people, animals, and the environment. 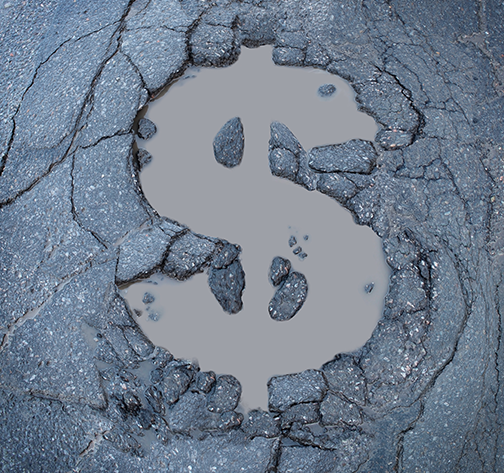 Severely damaged pavement requires patching using either Infrared Patching techniques, Full-Depth asphalt repair, or GatorPave. 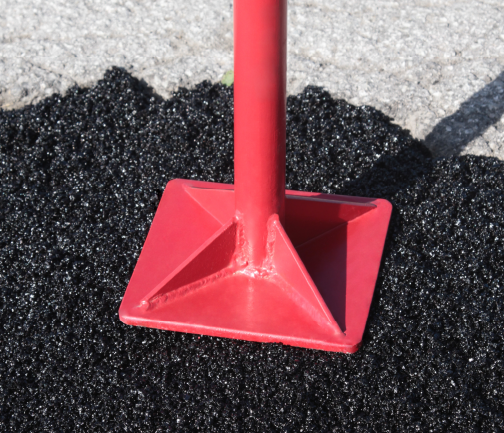 Infrared Patching involves heating up and re-melting the damaged asphalt, raking and then compacting the asphalt to produce a “like new” asphalt patch area. 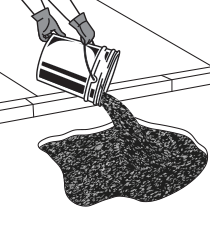 SealMaster GatorPave is a polymer-modified, fiber reinforced asphalt emulsion fortified with select aggregate. It is designed for patching cracked and alligatored pavement. GatorPave is both economical and easy to use. SealMaster® offers a full line of oil spot primers for sealing oil, gas and grease spots on asphalt pavement, and high-quality asphalt emulsion tack coats for use in priming asphalt surfaces, prior to patching or resurfacing.